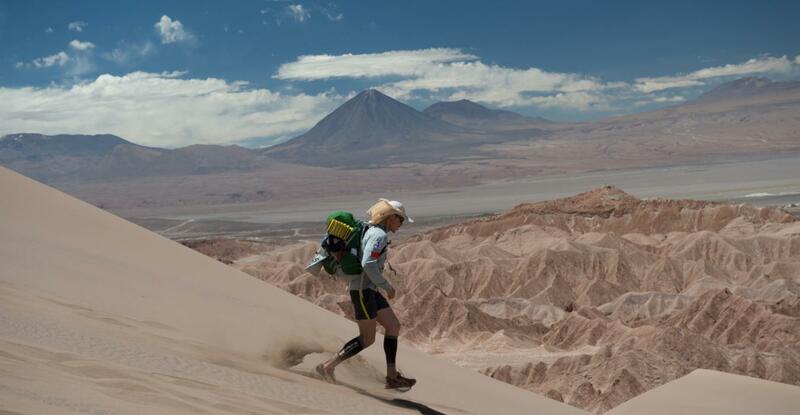 More than just a race: Throughout the years, RacingThePlanet and many competitors have donated funds and supplies to many charities around the globe. 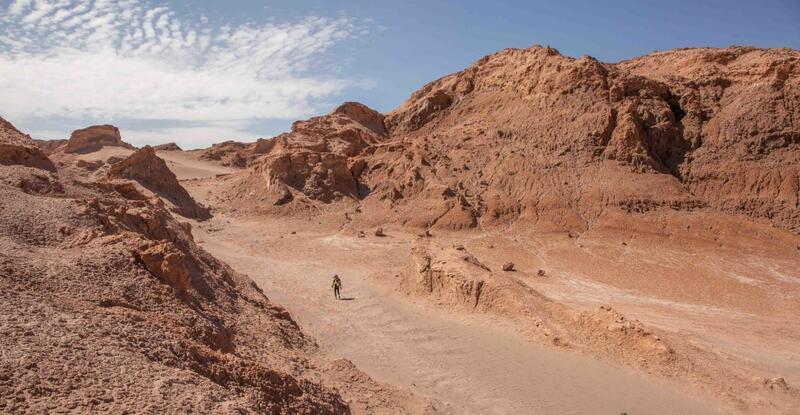 San Pedro de Atacama, What an Amazing Place! 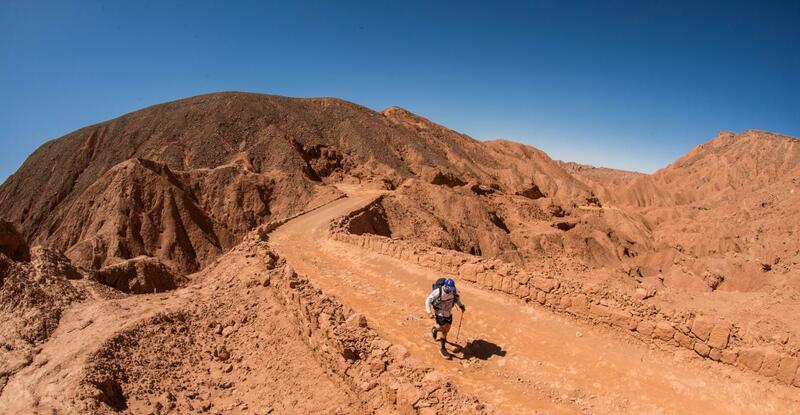 Being one of the highlights of the race itself, the Atacama Crossing has become many 4 Deserts participants' favourite race location. 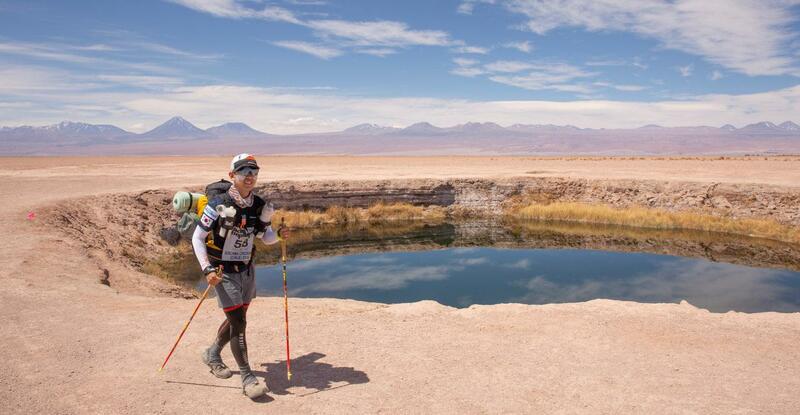 Join the new Atacama Crossing 2019 event on Facebook and stay in touch with other runners, get to know them, ask questions, share information and talk about your progress and training. 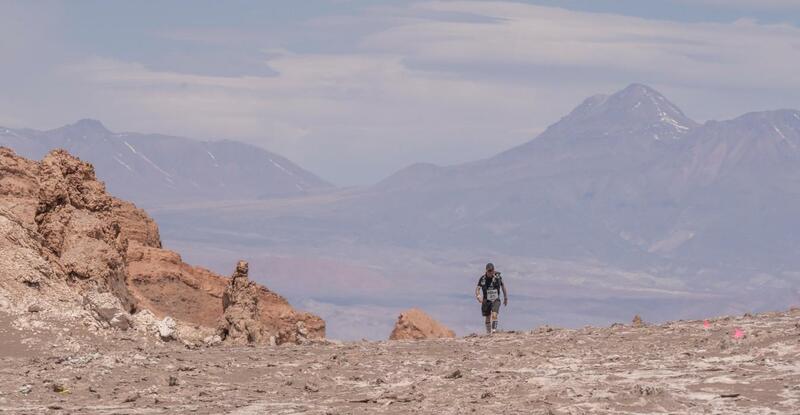 Today, we are still 6 months away from the Atacama Crossing 2019 and the number of competitors registered keeps growing. Make sure you are on the list, we want to see you in San Pedro. Considered a holy mountain by the Atacameno people, the Lincancabur Volcano will look over you all the way to the finish line. Dream big. Then make your dreams come true. Not sure where to start with your training? Read our experts advice on preparing, starting and finishing the race. New Zealand is taking place this week. Some runners tell their daily experience in their blogs. They are great to get motivated and learn.